The beauty of its beaches and coves and crystal clear waters is recognized around the world, just like its endless party nights. With the heritage of the hippie sentiment that unveiled it, Ibiza boasts exclusive atmospheres that line perfectly with the traditions of the villages on the island and is enriched with the most beautiful sunsets of the Mediterranean. 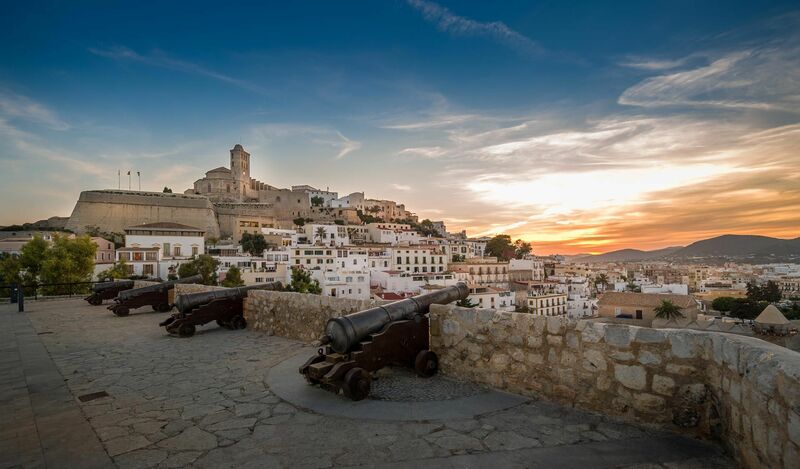 Ibiza evolves over time without sacrificing its history. It is the perfect balance that makes the island one of the best destinations for an unforgettable holiday. Ibiza is the entertainment at its maximum exponent. It is an island where the world's most renowned DJs are residents in the upscale clubs, and where fun is guaranteed by a unique night offer. 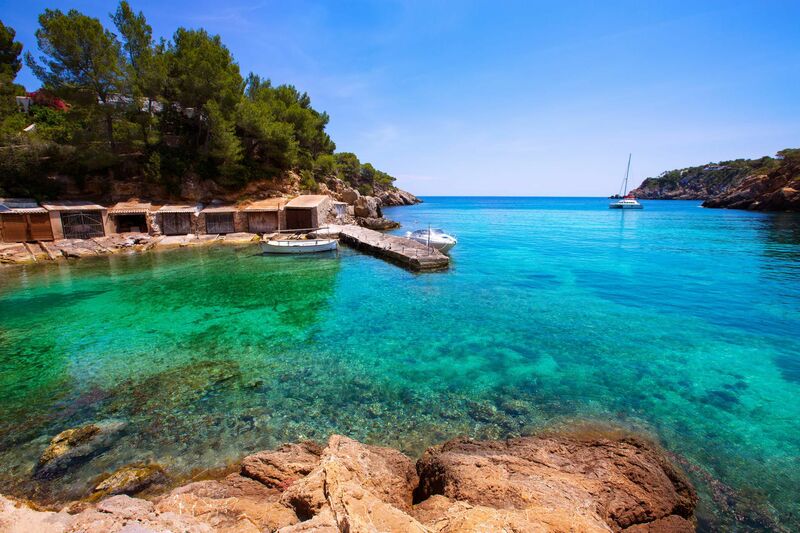 For sea lovers, Ibiza also offers an interesting opportunity to practice scuba diving, kayaking, kitesurfing. 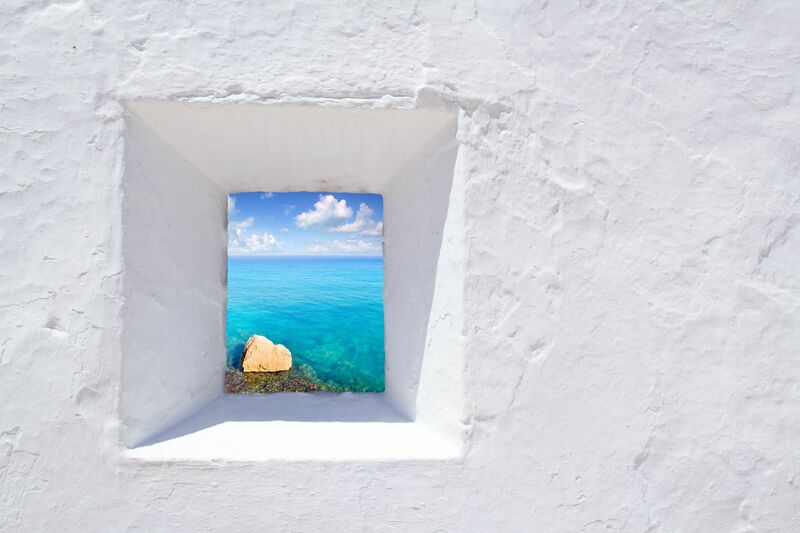 Find out what awaits you in the Mediterranean! Not everything is electronic music and neon lights. 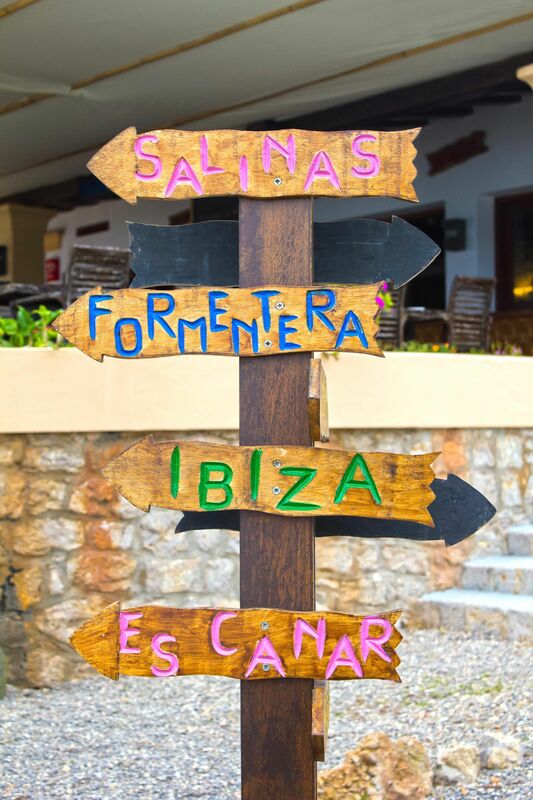 Ibiza keeps part of the essence of that Bohemian and relaxed island it was in the 1970s, and hides a real cultural gems, enclaves with personal vibration and activities for those seeking the hippest side of Ibiza.